We locate in Iga basin where is the border between Mie and Nara prefecture. 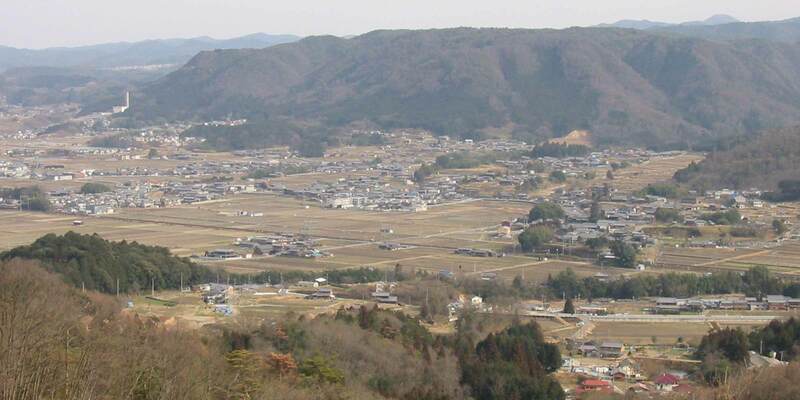 Iga is a very famous place for Ninja and blessed with a lot of natural resources. There is Akame fall selected as 100 most beautiful fall nearby the brewery. 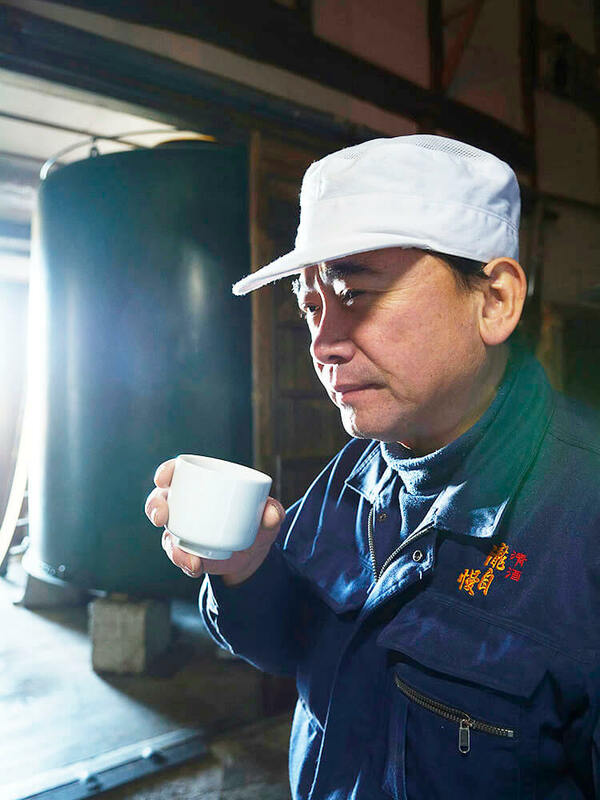 The large gap in high and low temperature and high-quality water enables farmers to grow excellent rice and brewers to brew great Sake. Local people love our Sake, and they appreciate Sake at the end of every day. 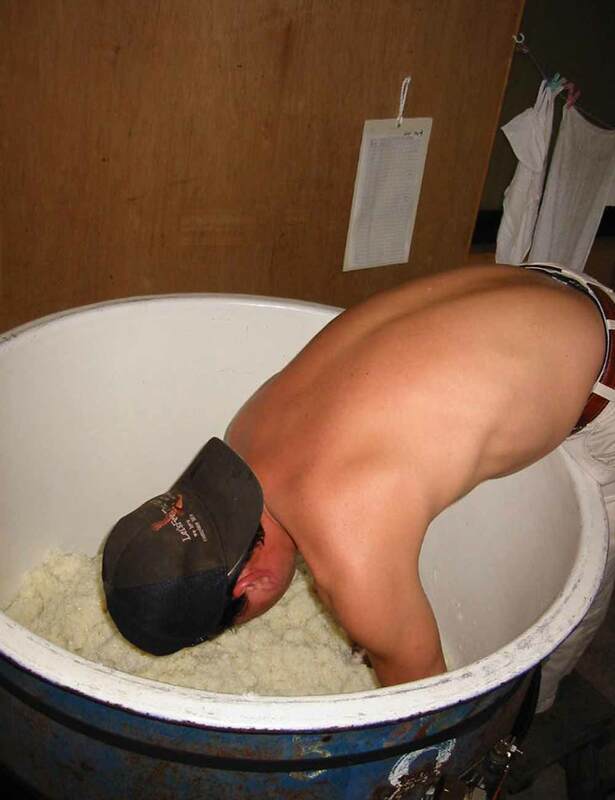 We want to produce Sake make people relaxed as my local people do. 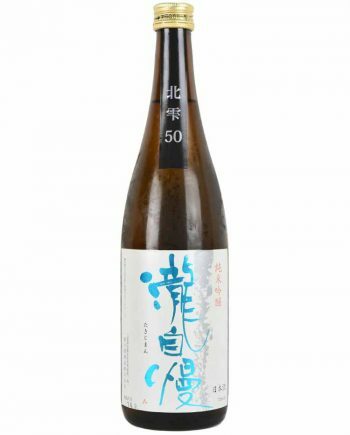 The excellent Sake is produced by high-quality rice, water, and the attitude of each brewery. There are no compromising on our brewing. We use the highest-quality rice produced by contracted skilled farmers and the crystal-clear underground water selected 100 most excellent spring water in Japan. 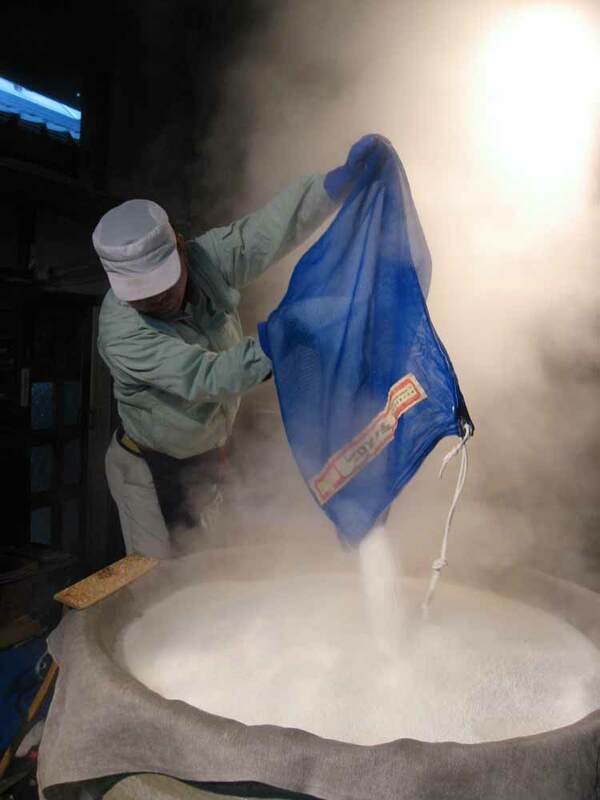 In very severe winter, we count the soaking time of rice by minutes and use the small tank to brew for controlling the quality carefully. 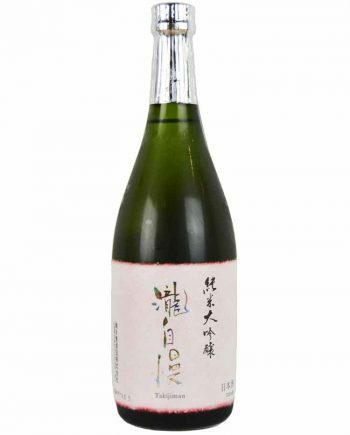 Moreover, organizing the condition of storage is mandatory to keep offering high-quality Sake throughout the year. We implement large and very-low temperature controlled fridges. 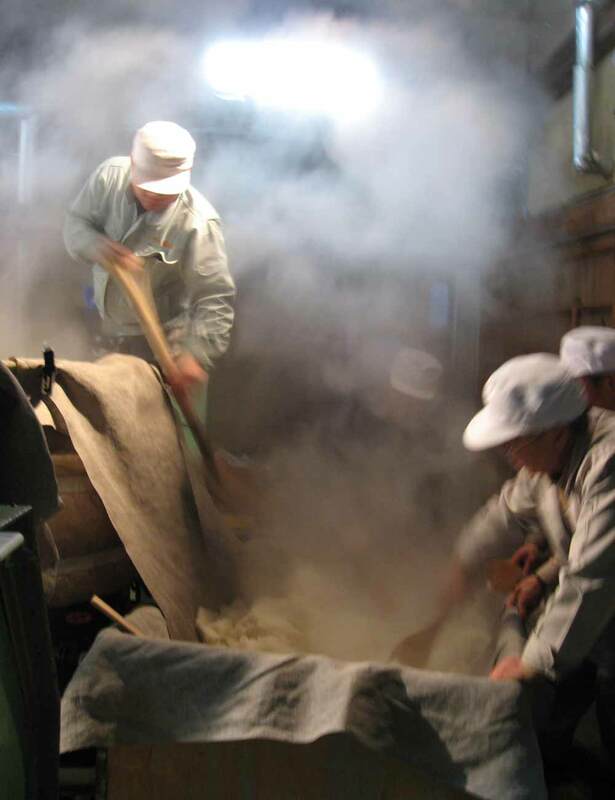 Mainly use the Yamadanishiki and Kaminoho brewer's rice grown in the Iga basin. 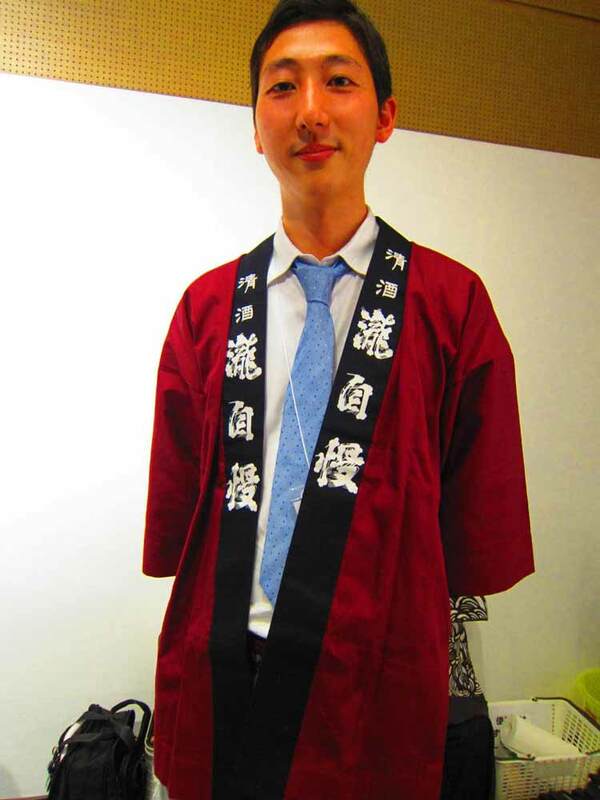 Beside with them, we use Gohyakumangoku grown in Toyama, Omachi made in Okayama, and Hattannisiki of Hiroshima and so forth. Origin is quite an important factor in selecting the rice. Use the crystal-clear underground water selected as 100 most excellent spring water in Japan. 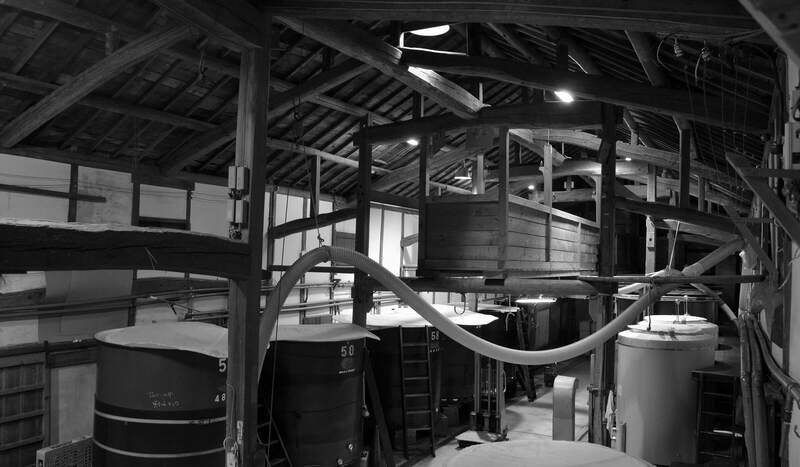 It's a small brewery, but we never compromise and take care of one single tiny steps to make ourselves one and only. 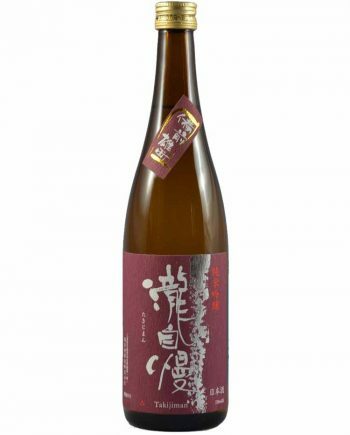 We all have one word in our mind ``We aim to produce one person wants to drink 100 times not 100 people drink one time.`` It means we always try to produce the best Sake good to pair with foods.